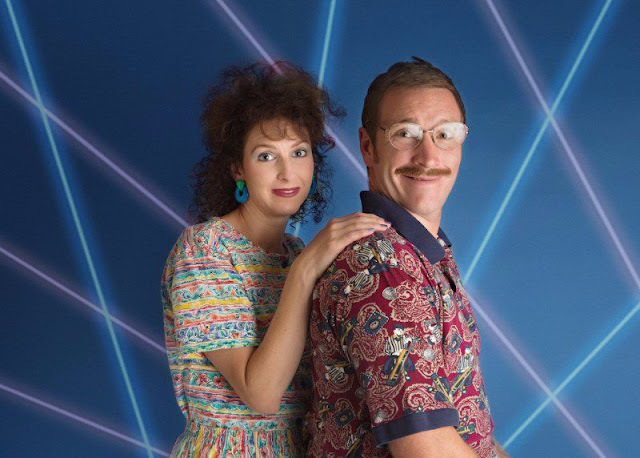 The 1980s were a magical time. It brought us cult classics like The Goonies, Growing Pains, and The Breakfast Club. 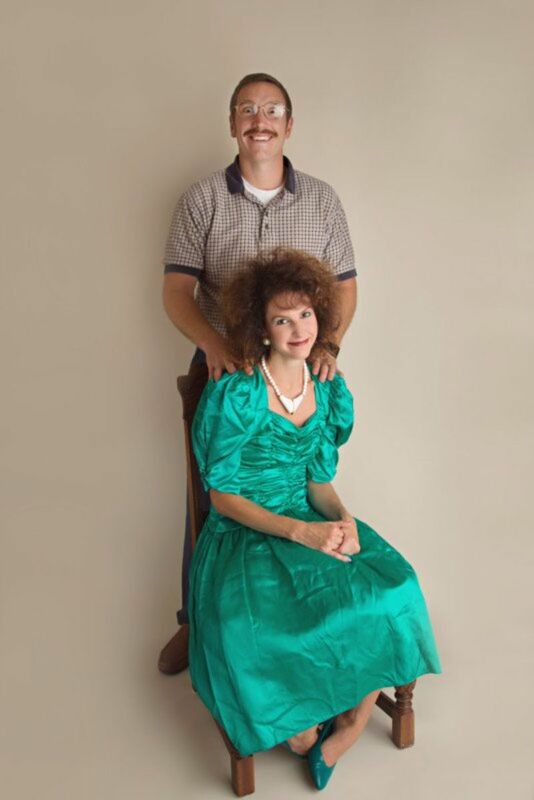 It’s when our parents let us run wild, more or less unsupervised. But the most memorable part of the ’80s? The fashion. 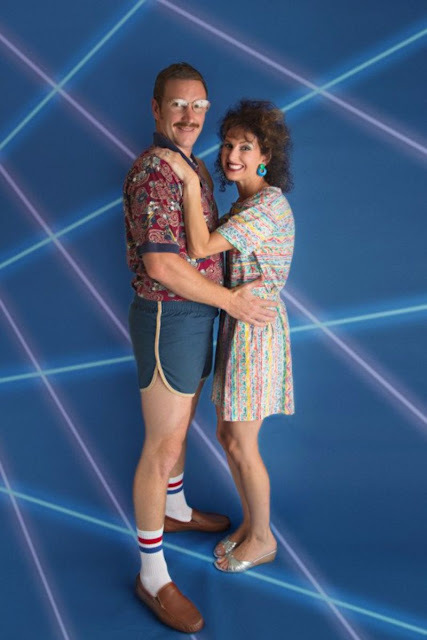 Wardrobe staples included shoulder pads, short-shorts for men, and neon leg warmers for the ladies, just to name a few. 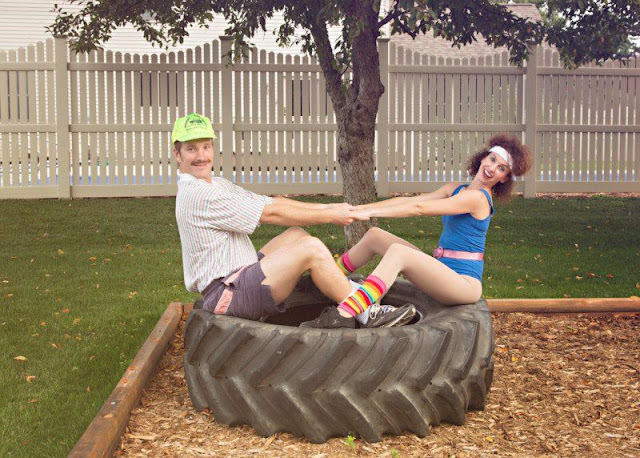 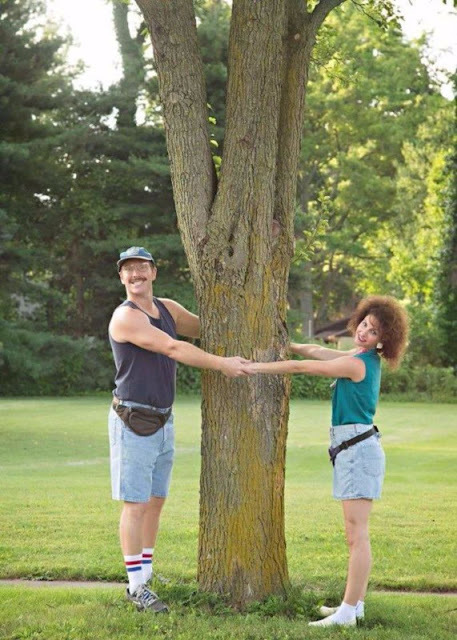 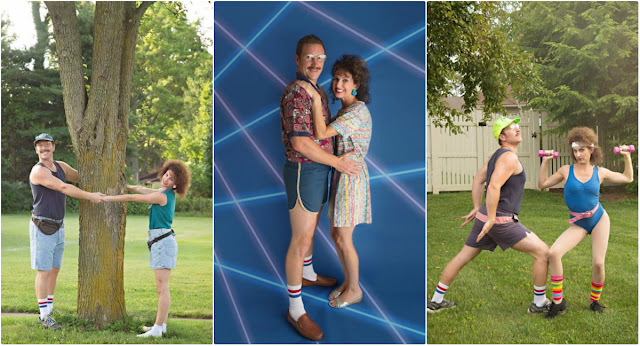 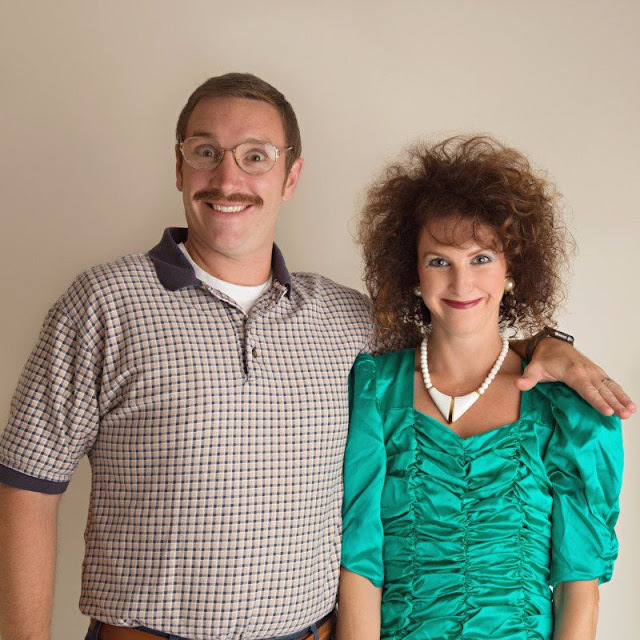 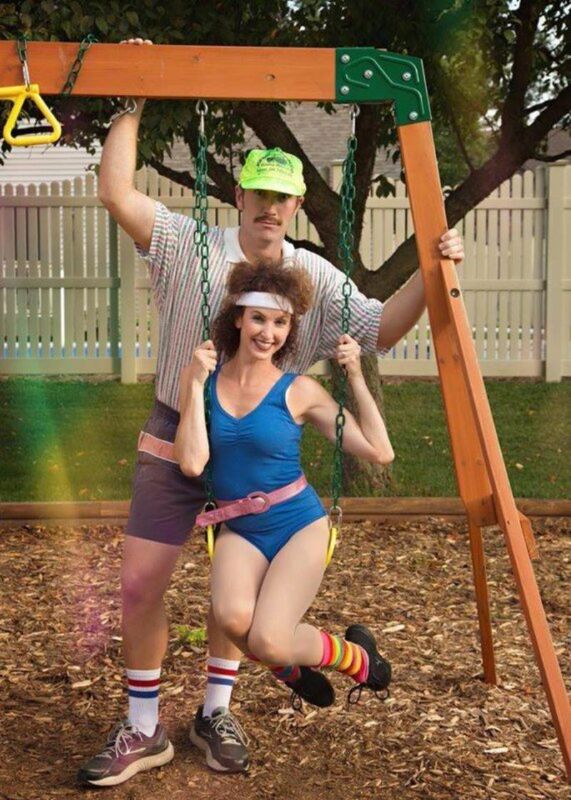 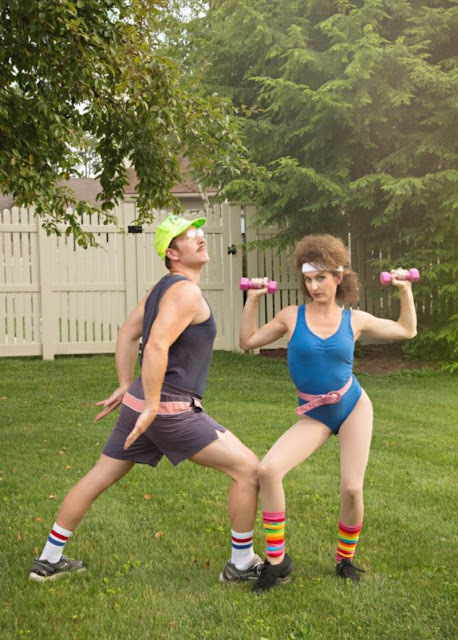 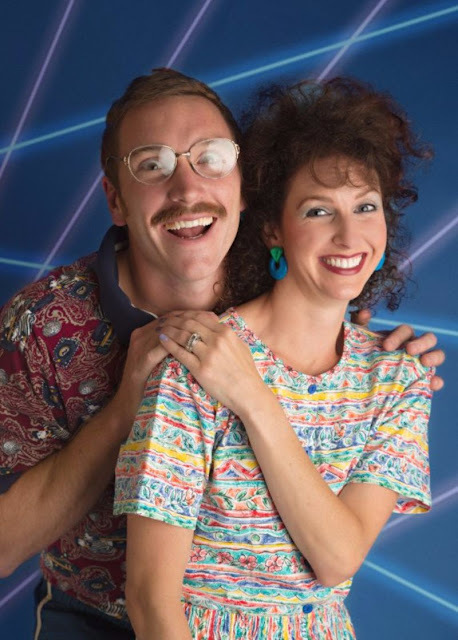 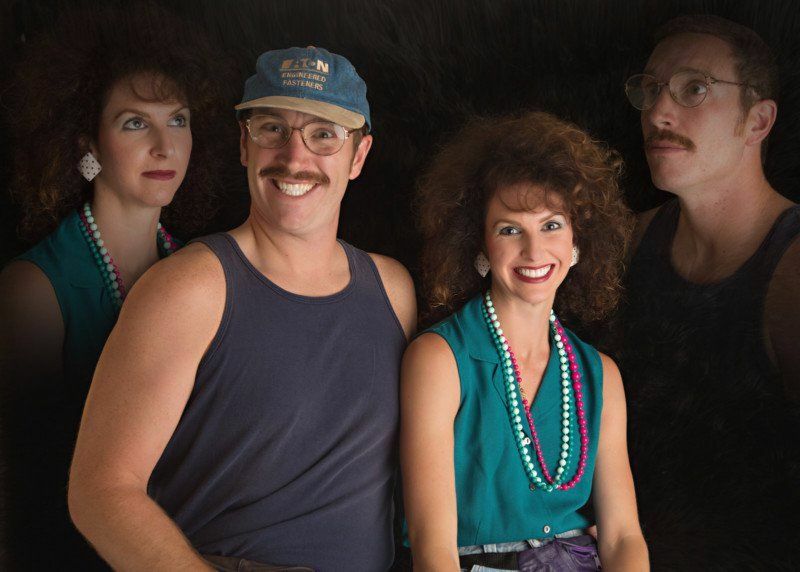 And while most of us would rather not relive the fact we wore those looks out in public with pride, one couple recently embraced ’80s fashion with an epic photo shoot to celebrate their 10-year anniversary — and the results are hilarious. Steve and Danielle VanHorn from Dover, Ohio told Babble that they have always done things in a “slightly less than traditional” way — and their anniversary photo shoot was no exception.